Amaze your сustomers! Create unique interfaces with unlimited capabilities of iRidium GUI Editor. Really multiplatform! 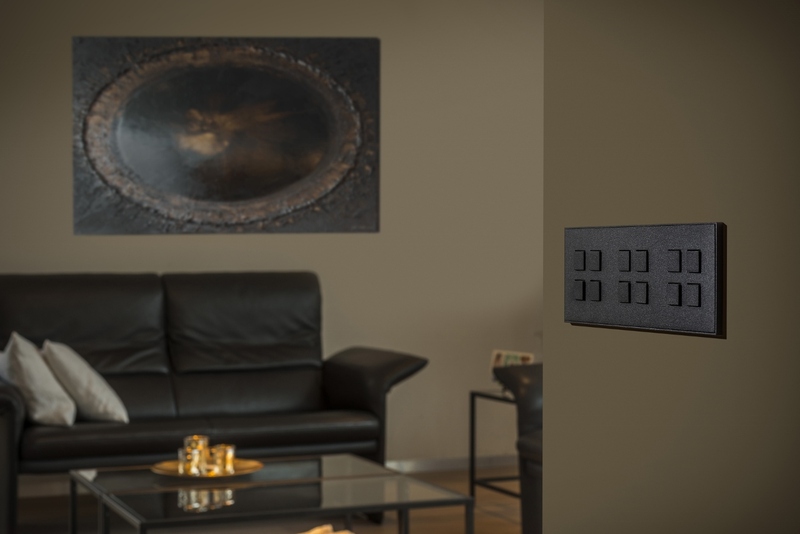 Control from any panel: iOS, Android, Windows 7/8/10 or Mac. No limits! 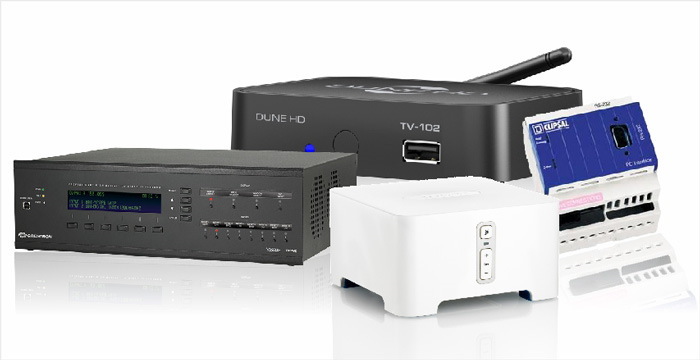 Control any automation system, Audio/Video equipment and Media Servers using one interface. iRidium Mobile’s licensing options are available for projects of every size whether it is a small residence, restaurant, yacht or a 5 star hotel. What is iRidium Mobile ? 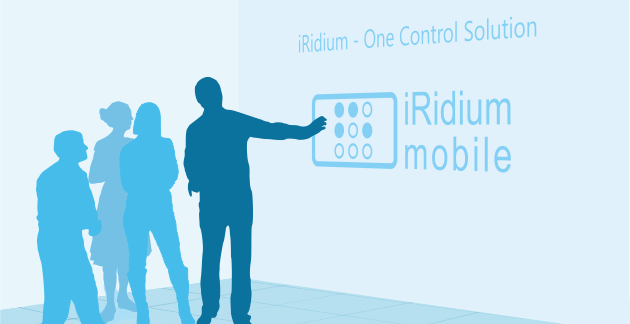 With iRidium Mobile, we have found the solution to having to manage all of the devices, systems and appliances in a site as well as coordinating them amongst themselves. 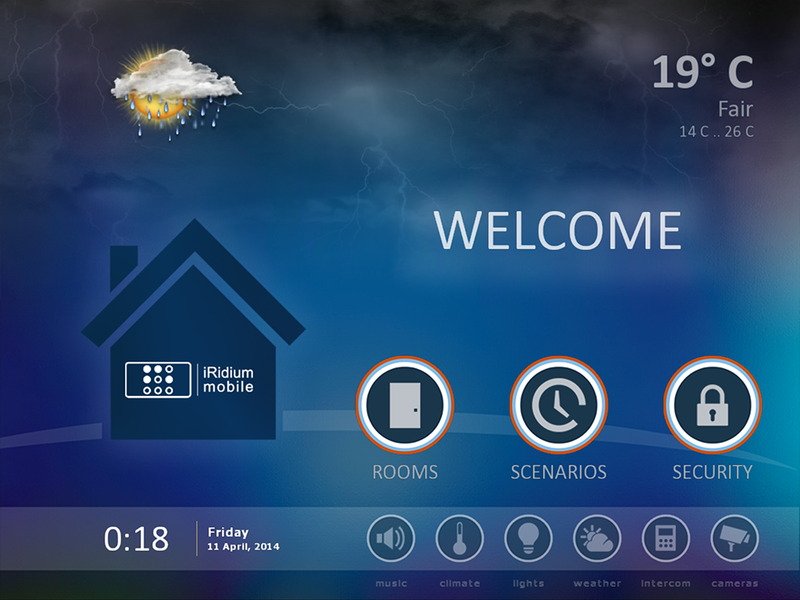 Through an iRidium Mobile installation, everything can be controlled from a fully customizable graphic environment through your smartphone, tablet or desktop. Feel free to watch the short presentation covering the use and capabilities of iRidium Mobile. iRidium Mobile features a unique and easy to use GUI Editor that allows you to design any graphic environment you can imagine. Most of the operations are executed via a drag and drop interface and the latest update has now made the editor available on your tablet. The GUI editor allows you to configure any operation on any combination of devices with extremely precise time lapse and scheduling functions. The graphic interfaces created by iRidium Mobile can be configured to work in all of the commercial platforms and operating systems. This includes control from iOS devices (iPhone, iPad), Android smartphones and tablets, Mac devices as well as Windows smartphones, tables and desktop PCs (supporting Windows 7, 8 and 10). 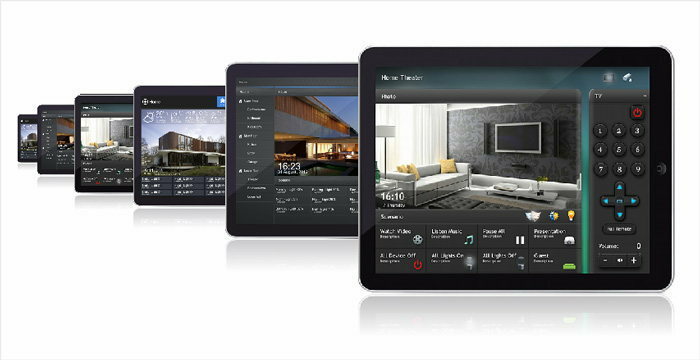 With an iRidium Mobile installation you can control any Automation system, Audio/Video equipment and Media Servers. Not only all of the market protocols are supported, but various pieces of equipment can also be coordinated to work together with specific scheduling and timing functions. Every combination of equipment can be included in an iRidium panel. 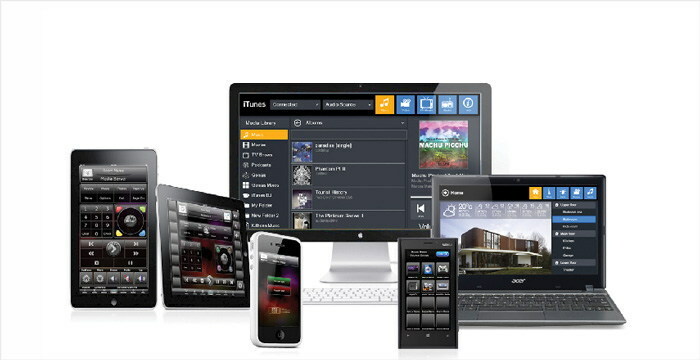 All of your technology devices can be at the tips of your fingers in one centralized interface. Contact us today for solutions to your Project and available licencing options.